 MFD Classic Motors is a family owned and operated facility located in the beautiful “Up North” of Traverse City, Michigan. With over 50 years of experience in automobiles, racing classic and contemporary cars, we love to share our own automotive adventures whether in the garage, at the track, or on the road. 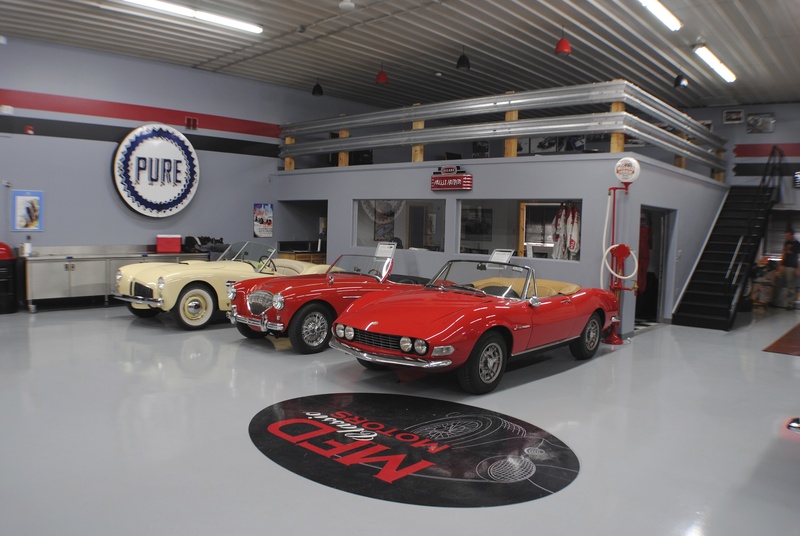 Mike and Dawn Fisher founded MFD Classic Motors in 2010 to not only store their own unique collection of vintage road and racecars but to allow others to store their prized possessions in a unique environment that is much more than just storage. Looking to store your ride or join a local event? Check out what we have to offer. Our 35,000 square foot facility has everything the enthusiast could desire and provides plenty of space for the storage paddock, race shop, clubroom, Hammer and Dolly Restoration as well as Grand Rapids Auto Gallery. Together with our partners, we provide our customers with the ability to store their cars safely with like-minded enthusiasts. With our team of professionals on hand we will always be able to assist with your automotive needs.